The Florida Department of Health in Monroe County serves the residents of and visitors to the Florida Keys. DOH-Monroe maintains seven sites from Key West to Key Largo, including four clinics, three community health services offices and an administrative center. Staff can be reached at (305) 293-7500 during regular business hours and after hours (via answering service). Bob Eadie, JD, has served as the Administrator and Health Officer for the Florida Department of Health in Monroe County since 2007. With much of his career in public health, Eadie served as Deputy Director, Chief Operating Officer, and Department Counsel for the Metropolitan Government Public Health Department of Nashville and Davidson County in Tennessee. He also served as Deputy Secretary of Administration and Interim Director for the Division of Emergency Preparedness and Community Support for the Florida Department of Health. He is also a committee member of the Preparedness Planning, Outcomes, and Measures (PPOM) of the National Association of County and City Health Officers. In addition to his work in public health, Eadie has been the President of the Board of Directors of Sigsbee Charter School since 2010, and a member of the American Association of Law, Medicine and Ethics. Eadie hold a Juris Doctor from Vanderbilt University and was a Morehead Scholar at the University of North Carolina in Chapel Hill. Dr. Mark Whiteside, MD, MPH, has been the Medical Director of the Florida Department of Health in Monroe County since 2008. 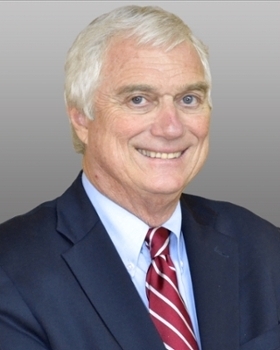 He has worked with local health departments, including Palm Beach, Dade, and Monroe Counties since the 1980s. He is trained in infectious and tropical disease. He has a Master’s in Public Health from the University of Miami. He has been involved in research and clinical work with HIV and AIDS since the very beginning of the epidemic. He has also done work and research with various arboviruses, including Dengue. He is a birdwatcher and is married with two teenagers. Mary Vanden Brook has served as Administrative Services Director for FDOH-Monroe since 2009. In this role, Mary provides direction and oversight for the Business Office, Facilities and Fleet, Information Technology, Human Resources, Vital Statistics, and Records Management. Responsibilities also include legal analysis of a wide variety of issues affecting Department operations, accreditation, and strategic planning. Mary has been an employee of the State of Florida since 1990. She began as Staff Counsel for the 16th Judicial Circuit’s Guardian ad Litem Program. 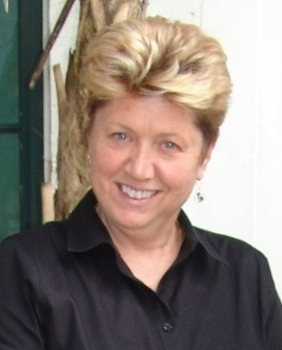 In 1992, Mary became the Director of the GAL Program, with administrative responsibility for daily supervision of case coordinators, staff counsel, and clerical personnel, as well as recruitment, training, and supervision of 50 – 60 lay volunteer child advocates. From 1995 to 2005, Mary served as Family Court Manager, General Magistrate, and Mediator for the 16th Judicial Circuit. From 2005 – 2008, Mary served as Trial Court Administrator for the 16th Judicial Circuit, and was responsible for the day-to-day operations and functions of all Courts throughout Monroe County. Mary received her Juris Doctor degree from Marquette University Law School in 1983, and a Bachelor of Arts, with Honors, from the University of Wisconsin-Madison, in 1979. She was admitted to practice in the Wisconsin Bar in 1983, and in Florida in 1987. Director of Community Health Improvement & Planning, Donna Noel Stayton, M.A. Donna Stayton has worked for the Florida Department of Health since 2007. In her current role, she provides guidance and direction to staff in Emergency Preparedness, Community Health Improvement, Tobacco Prevention, Environmental Health, and Public Information. She collaborates with health department staff to ensure implementation of the Workforce Development Plan, the Emergency Operations Plan, the Strategic Plan, Community Health Improvement Plan, Quality Improvement Plan and the Community Health Assessment; each designed to promote and improve the health of the residents of Monroe County. 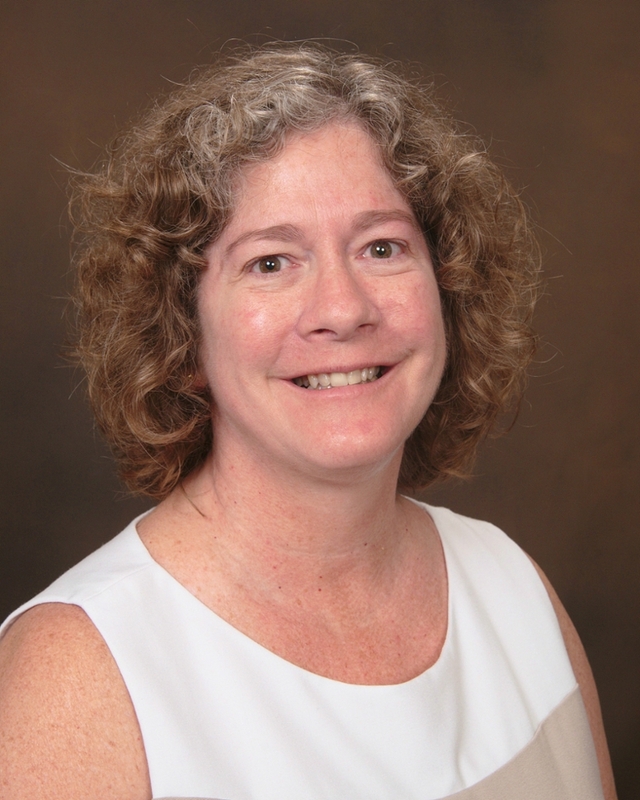 Prior to assuming her position in public health, Donna spent 20 years working in quality improvement in the food, pharmaceutical, environmental and plastics industries. In 2007 she received her Bachelor of Science degree in Health and Sports Science with concentration in Public Health, and a Minor in Sports Administration from the University of Louisville. She earned her Master of Arts in Health Studies from the University of Alabama in 2014. Originally, from Lancaster, PA, Donna has one son and two grandchildren. Along with her husband, JB, she enjoys traveling and making the Florida Keys their home, with their Miniature American Shepherd, Bijou.